Do you love to make barbecue for yourself and your friends? Have you ever thought about how you can turn this hobby of yours into a profitable business? 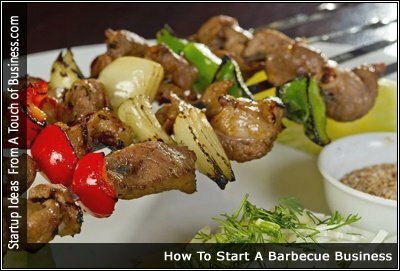 Let’s learn how you can start a successful barbecue business and how it could stand out among its competitors. BBQ business looks very attractive from the outside, but trust me, it takes a lot of hard work, time and money to create a barbecue setup. Let’s figure out how barbecue owners spend their days and what hardships do they face on a daily basis to keep their business running. Are you planning to start a barbecue business but looking for ways to learn how your business can stand out among the rest? There are many barbecue business courses available now, let’s take a look at a few of them and choose the one that suits you the most. Marketing is very important for any kind of business, and especially when it comes to food, effective marketing actually does the trick. Learn some important barbecue business marketing tips that will help you bring in more customers and increase the revenue of your barbecue restaurant.